With its skyscraper horizon, this autonomous Chinese territory is a vibrant, bustling, major global financial hub. Developed communications - both English and Cantonese are the official languages. Free circulation of goods permits for businesses of all industries. Why exhibit in Hong Kong? Few other locations can beat Hong Kong’s central Asian position. Exhibiting here will put you in the heart of Asia, with easy access to high growth markets and international transport links. 25 minutes from the airport and you are in the centre of Hong Kong. Once there, Hong Kong has an excellent public transport system known as the MTR. This consists of the trains, metro, buses and trams. Restrictions on what you can bring into the country? There is nothing out of the ordinary that you are restricted from bringing into the country, however, if you are exhibiting food, there are a few unusual prohibitions, so it will be worth digging down into those. Hong Kong Convention and Exhibition Centre - HKCEC is located right on the harbour, ideal for sea freight and has easy access to the city centre and airport. The Peak - the highest point on Hong Kong island is also the most exclusive neighbourhood in Hong Kong. From here you get views of one of the world’s most spectacular cityscapes. Temple Street Night Market - by the time the sun goes down, the traders will have already laid out their wares and the opera singers and fortune tellers will have begun to emerge. This is not to be missed. Yardbird - famed for its beak-to-tail yakitori (skewered chicken) and top-notch cocktails. Forbidden Duck - located in Times Square tower, this Chinese restaurant serves Cantonese staples, such as dim sum and char siu, roasted pork, plus duck in myriad ways. Hong Kong has two official languages - Cantonese Chinese and English. However, Mandarin Chinese is also widely spoken. Visa requirements. 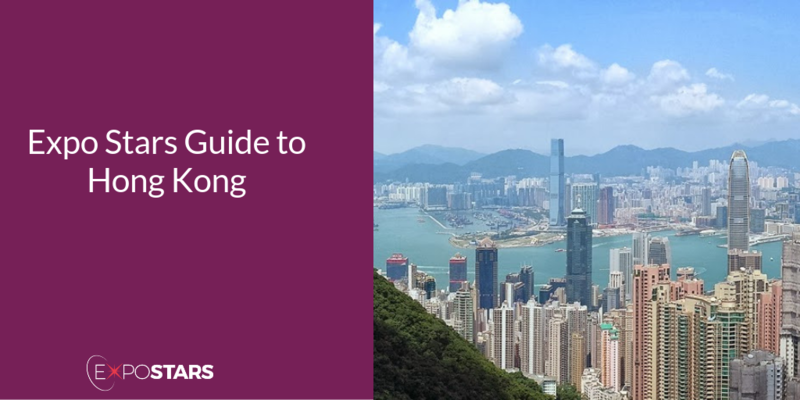 Unless Part I applies to you, you require a visa or entry permit to work, study, establish or join in any business or to take up residence in the HKSAR. The majority of electrical outlets in Hong Kong take a three-pronged UK-style plug. Grasping both hands is a common greeting gesture in Hong Kong. If you are invited for a meal, do not start eating without first being greeted and don’t finish your food too quickly or the host will assume they haven’t fed you enough and order more food.